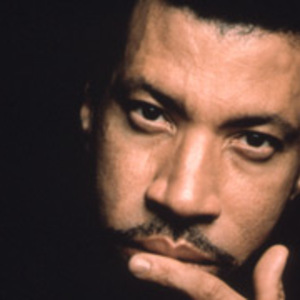 Lionel Brockman Richie, Jr. (born June 20, 1949 in Tuskegee, Alabama) is an American R&B singer, songwriter, composer, and occasional actor. He got his start as the front man for the Commodores, a nationally popular Motown band during the 70's. They had several hits such as Easy, Three Times A Lady, and probably the Commodores' most famous hit, Brick House. Richie quit the band in 1981 for a solo career. He released his self-titled debut in 1982. The album hit No.